Updated for Newest CSGO Updates April 20 2018. 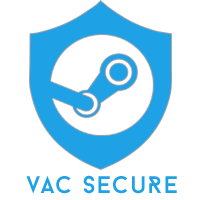 Our premium cheating softwares are totally in the next level of cheating and fully undetected on multiple anti-cheat platforms. The free version doesn't reflect the quality of the premium software package we offer. 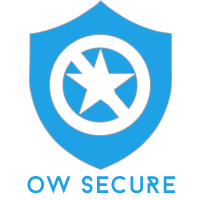 We advise using FREE cheats with caution and to never use them on any valuable account. is there an opportunity to disable the trigger bot? Really good question i'm looking for the same thing !